Podcasts eliminate “not enough time” as an excuse for not prioritizing continual learning. 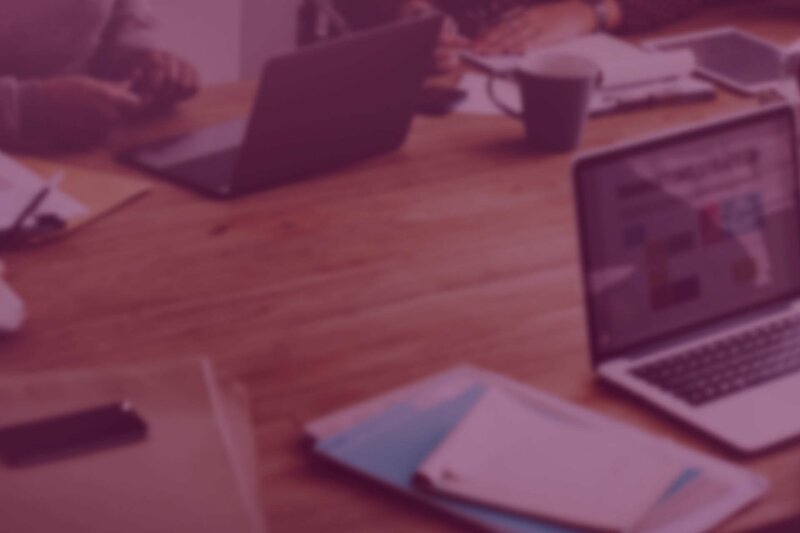 Since they are short, informative, free and accessible anywhere, it’s no surprise that 44% of department heads, owners and c-suite executives choose to listen to them regularly to stay knowledgeable about industry trends. 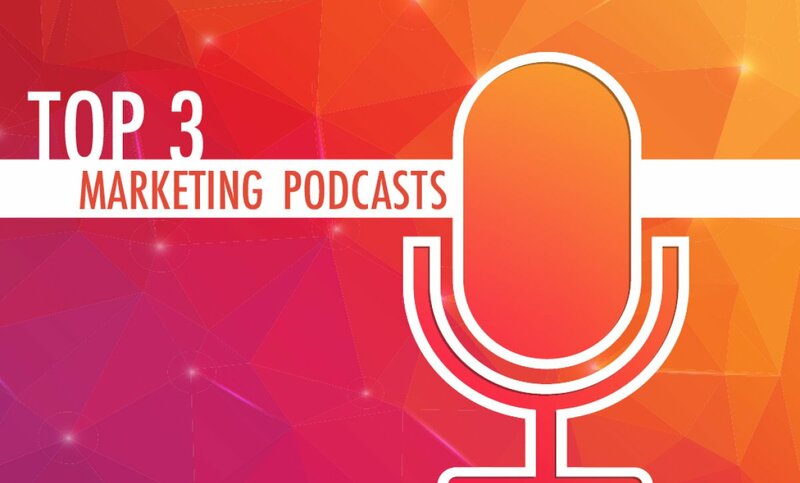 Tune in to the following three podcasts for valuable insights from true marketing gurus. Covering timely topics related to both classic and new marketing, hosts John J. Wall and Christopher S. Penn share a 20-minute podcast recorded in a coffee shop every Wednesday. Each episode is packed with marketing tips that can only spawn from casual conversation outside the office. Marketing Over Coffee has produced 10 years of content, so check out its most popular episodes, which feature interviews with a TED speaker, HubSpot executive, Addvocate founder and more. Entrepreneur and social media influencer Amy Porterfield offers actionable advice, such as how to build lucrative email lists and mastering Facebook ads, in her podcast, Online Marketing Made Easy. Porterfield is an experienced entrepreneur named by Forbes as one of the Top 50 Social Media Power Influencers and her podcast is a must-listen for in-depth guidance on growing a business using a smart marketing strategy. Joe Pulizzi and Robert Rose—two of the most well-known experts in the content marketing space—ruminate on the weekly news, rant and rave about the current content marketing landscape and discuss marketing campaigns of the past that modern marketers can take a cue from in This Old Marketing. The duo’s chemistry makes for a lively podcast under one hour that is as entertaining as it is educational. Although the podcast aired its last episode at the end of November 2017 due to Pulizzi moving on from the Content Marketing Institute, the archives will live on as a valuable resource. Whether you use an Apple or Android device, you’ll find these podcasts and many others by using the search function on your favorite podcasting app. Happy learning! Want to produce your own podcast?